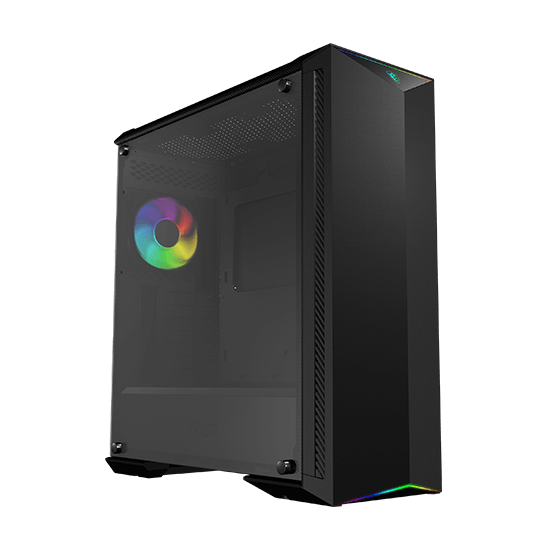 Wondering which gaming PC is the best to buy? Desktops branded with the ‘POWERED BY MSI’ emblem bring true gaming performance to your home. 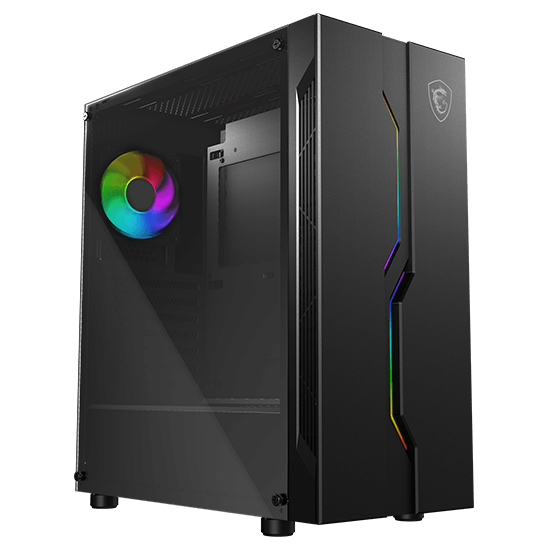 With a combination of MSI GAMING series motherboard , graphics card , gaming gear , monitor and PC chassis , in these desktops you will be ready to rock your gaming skills to the next level. 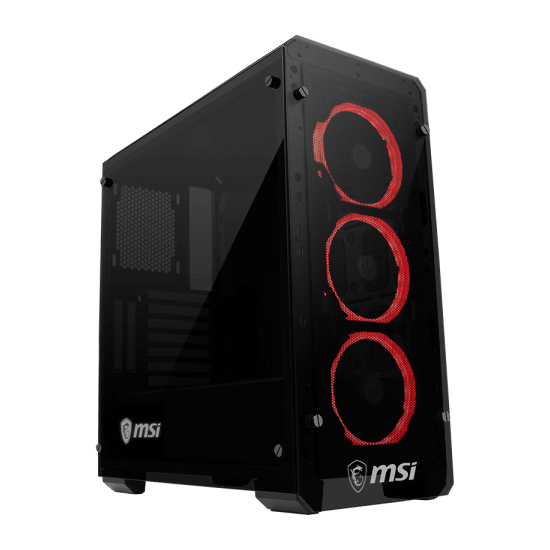 Find a selection of the best pre-built gaming pcs POWERED BY MSI on this page. 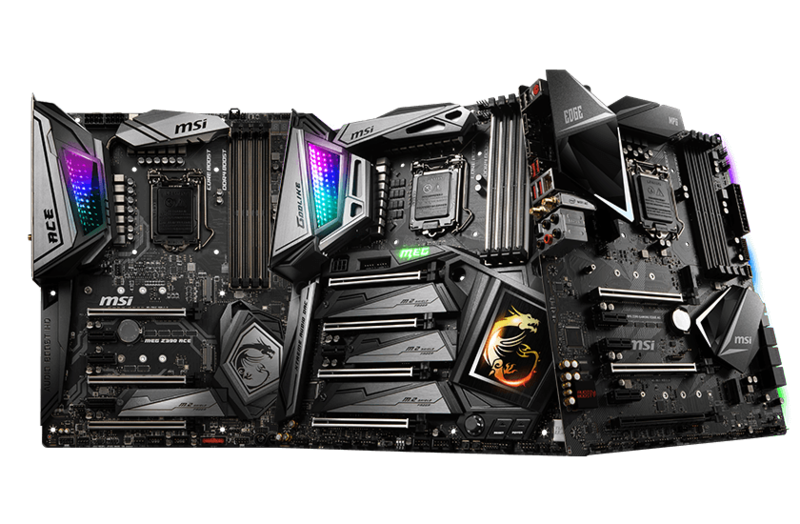 Optimized in speed, sound and stability, MSI motherboards serve as the perfect base for a gaming desktop build. With unique innovations such as Core Boost, DDR4 Boost, Mystic Light, Audio Boost and M.2 Shield, you are assured of high performance and endless hours of gaming. 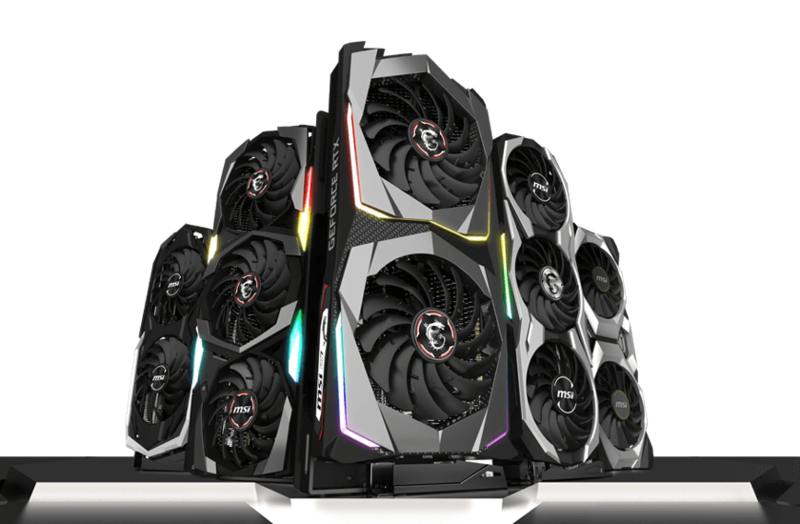 For many years, MSI's GAMING graphics cards are world’s most popular graphics cards amongst all types of gamers, simply because of their astonishing performance and ID design. With its one-of-a-kind Twin Frozr cooling technology, it’s a no brainer that MSI graphics cards is to the most trust worthy choice. Crazy about the MSI GAMING spirit? 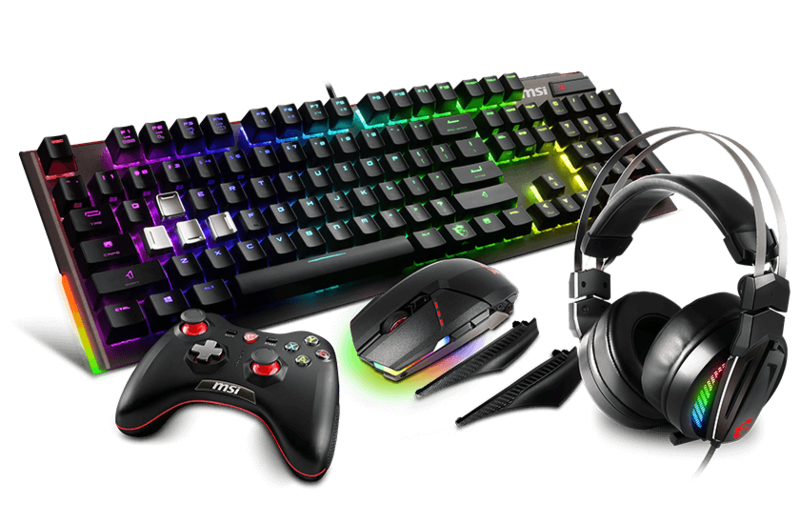 Match your ‘Powered by MSI PC’ with the latest MSI Gaming Gears! 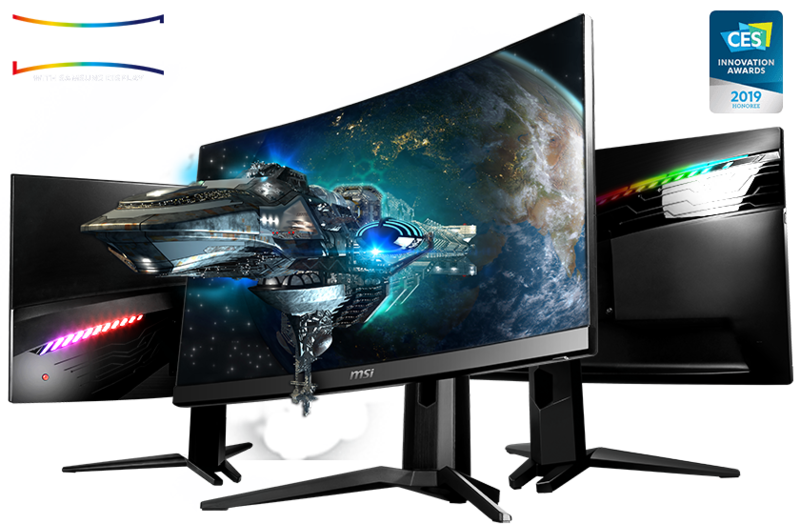 MSI GAMING monitor is equipped with the latest game features to ensure players are immersed in the game. The game display uses a curved VA panel with 1800R curve, 1440p WQHD resolution, 144Hz refresh rate and 1ms response time, built for speed and excellent gaming experience. Now you truly have something unique to place on your desk. 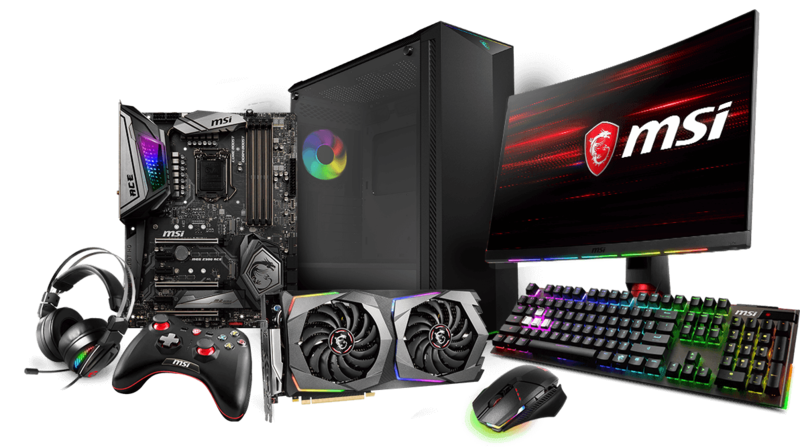 MSI MAG PC Case inspires the gaming spirit in totality via MSI’s own design MYSTIC LIGHT SYNC technology; you can easily control and sync up the LED on motherboard ,graphics card , system fan and Mystic Light Sync partnered devices all at once. Besides it’s great aesthetic appearance, the great airflow and friendly cable management are easy for you to maintain and upgrade. MSI also works together with renowned hardware manufacturers to develop high-end, stylish full tower PCs, Powered by MSI. These PCs often come in limited editions. And it’s time to choose your own Powered By MSI PC. 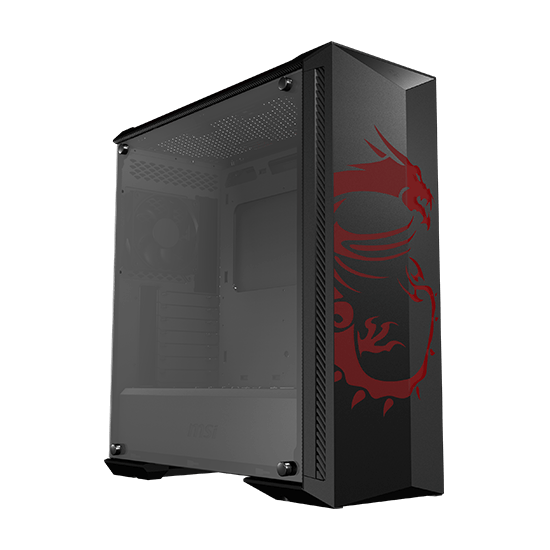 Find out where you can buy a 'Powered by MSI' PC!